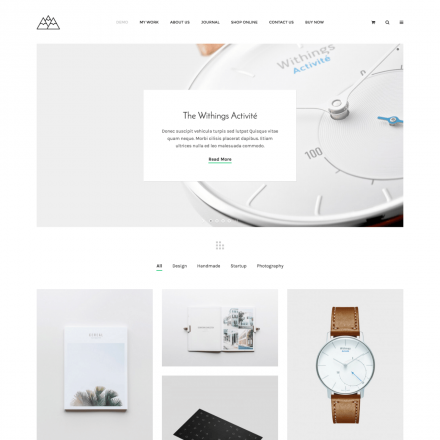 Emigo is a premium WordPress theme. You may translate it to your language with Poedit translations editor. 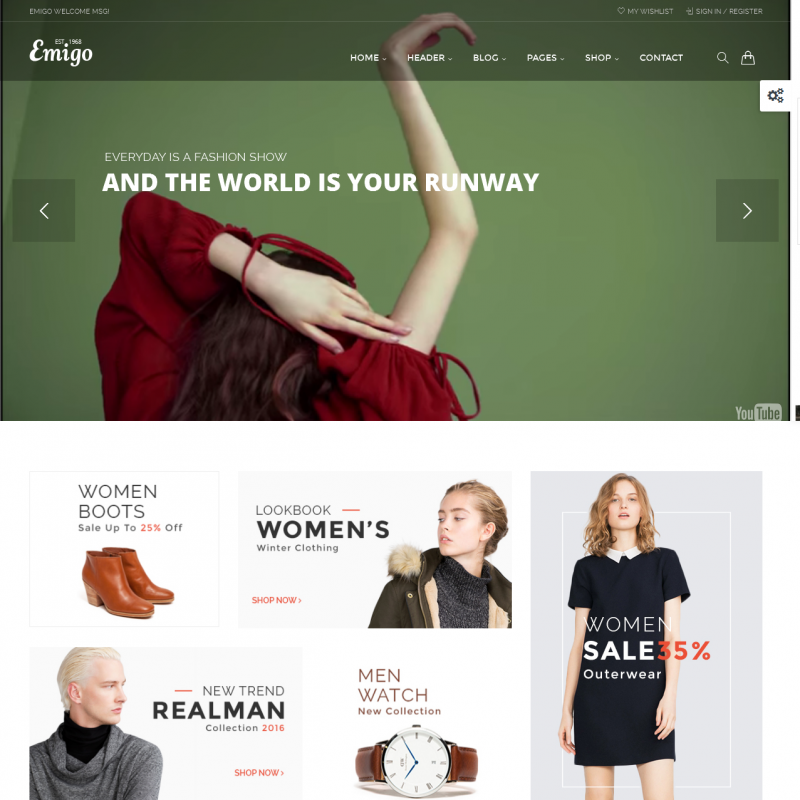 Emigo is a stylish premium theme for online stores to sell clothes, accessories, home decoration items. 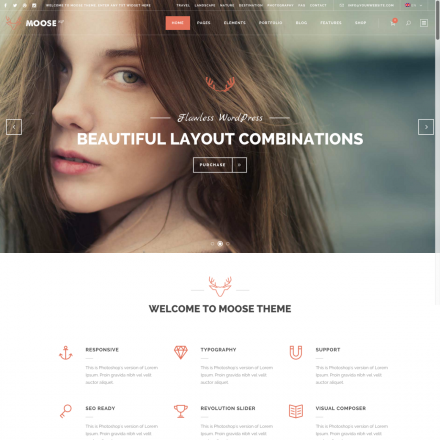 The theme has a beautiful Mega Menu and offers 6 header design options. Your site visitors can use the product quick view function, switch between product displays in a list or grid layout, add the items they like to their WishList and share them on social networks. You can add a customer reviews section and information about your team members. Sample data can be imported in a single click. You can choose from 5 variations of the homepage. 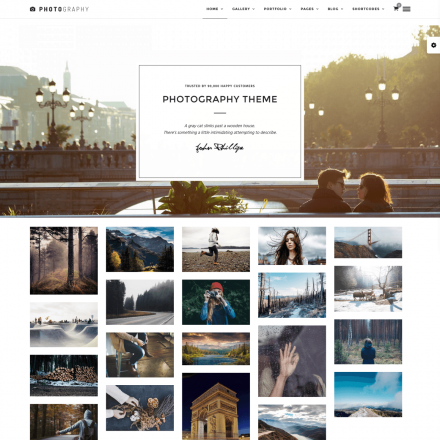 The theme comes with the Slider Revolution and the Visual Composer premium plugins. Emigo also supports the MailChimp for WordPress plugin which allows you to put a subscription form on your site and the Contact Form 7 plugin. You can change fonts and colors using the standard WordPress Customizer that allows previewing changes in real time.